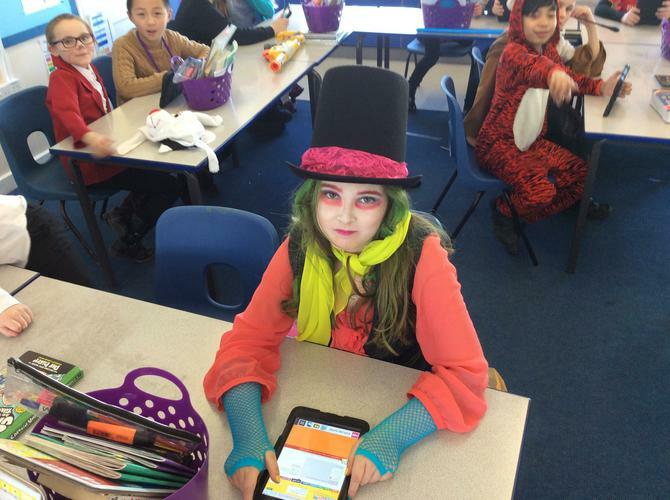 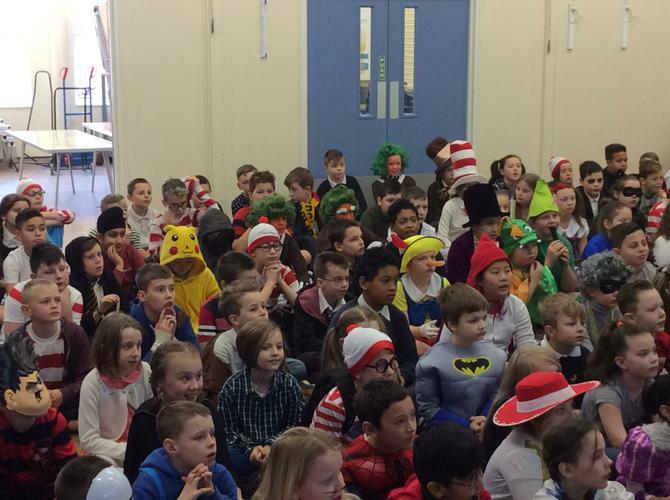 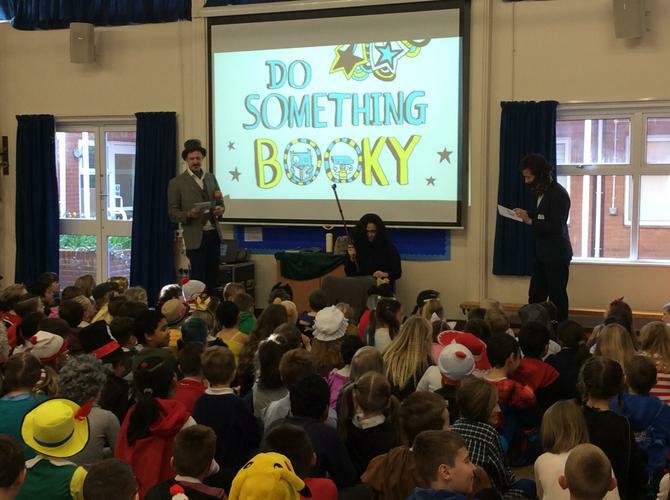 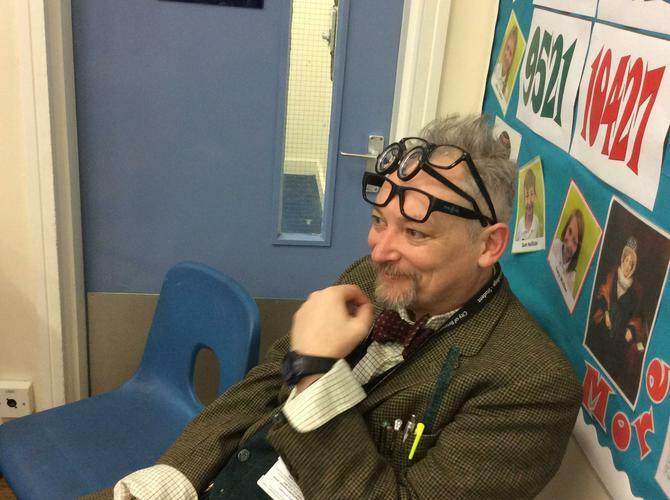 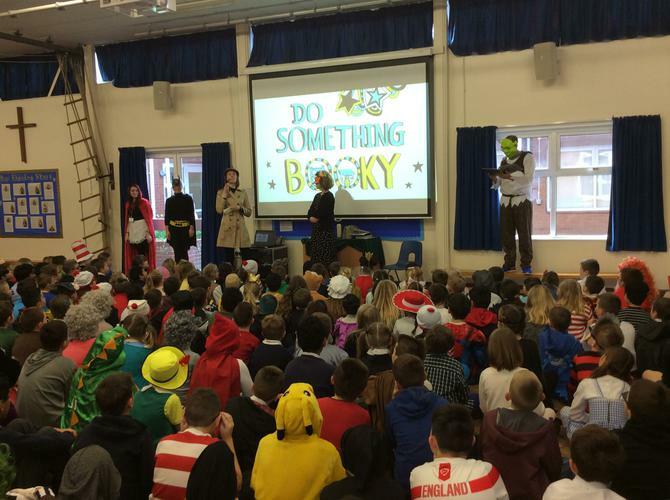 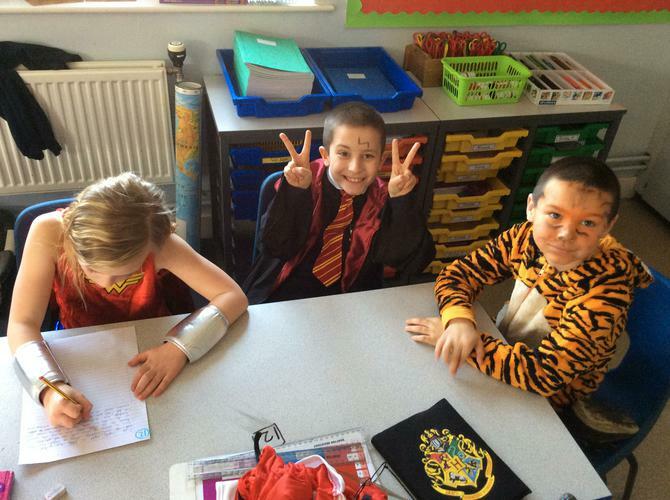 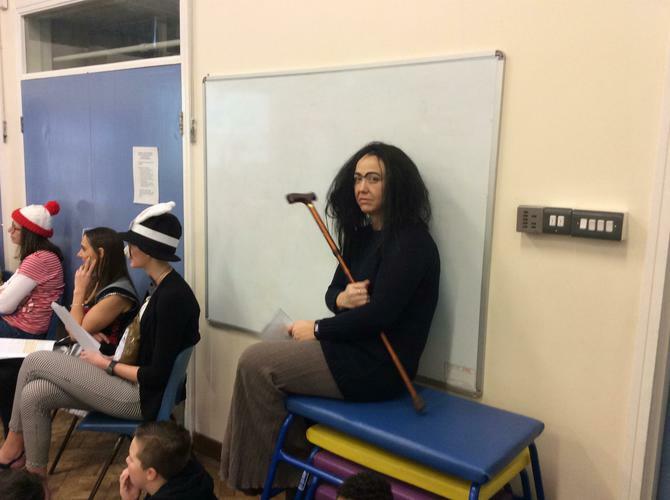 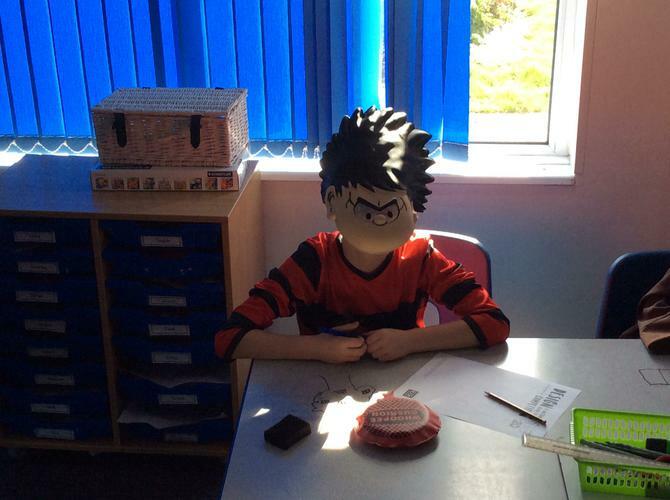 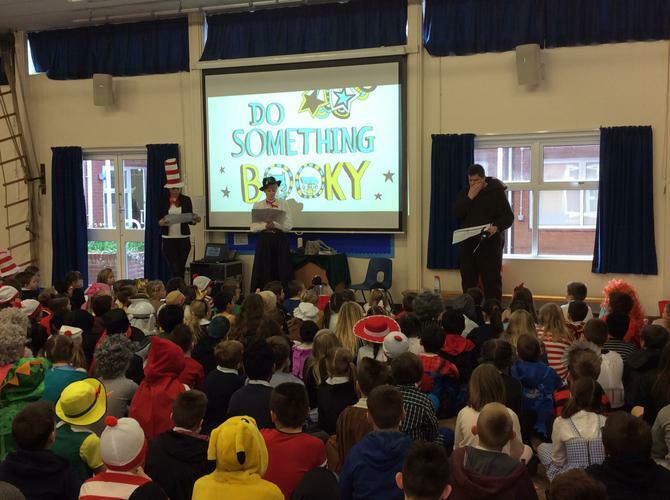 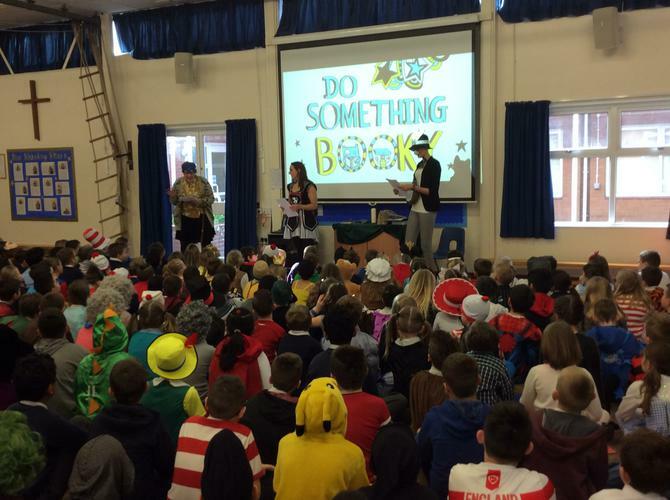 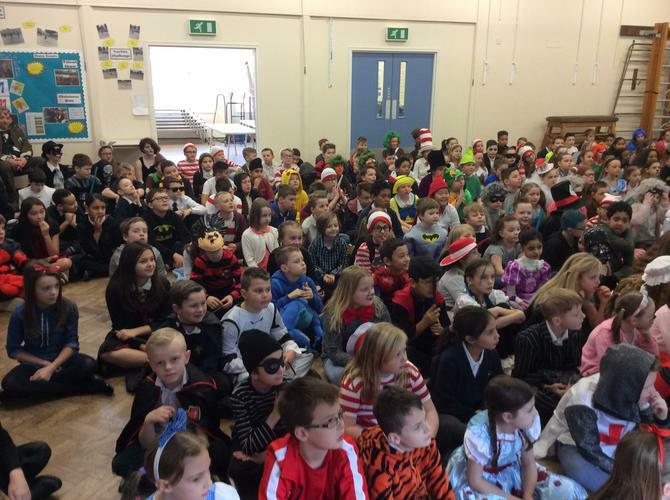 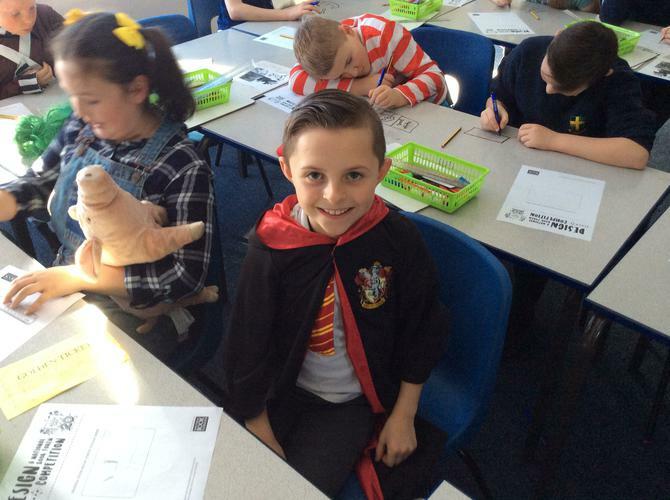 On Thursday 2nd March, St Stephen's celebrated 20 years of World Book Day in style! 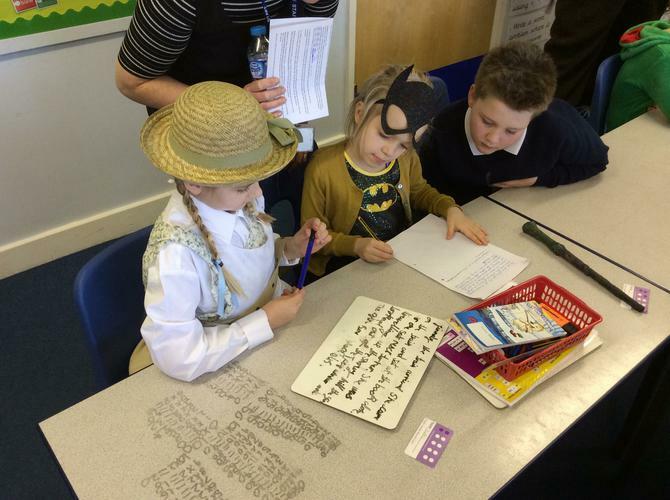 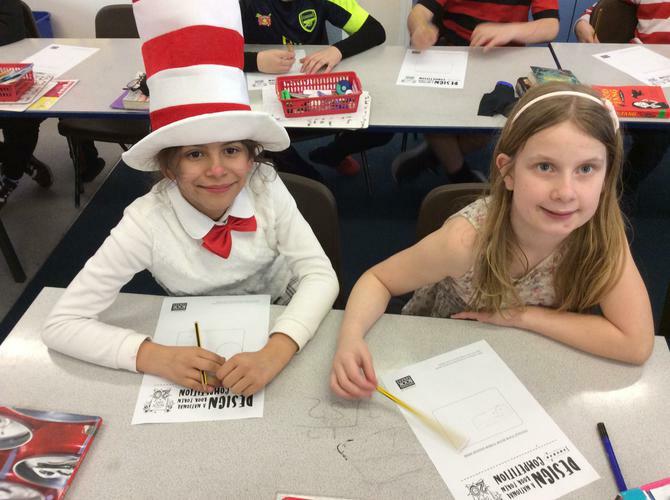 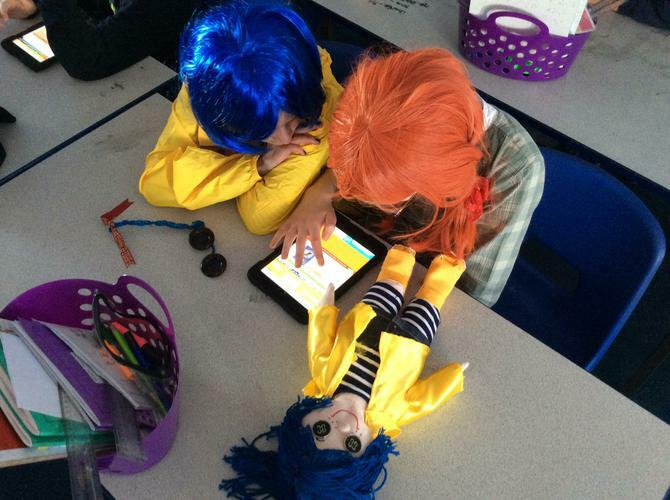 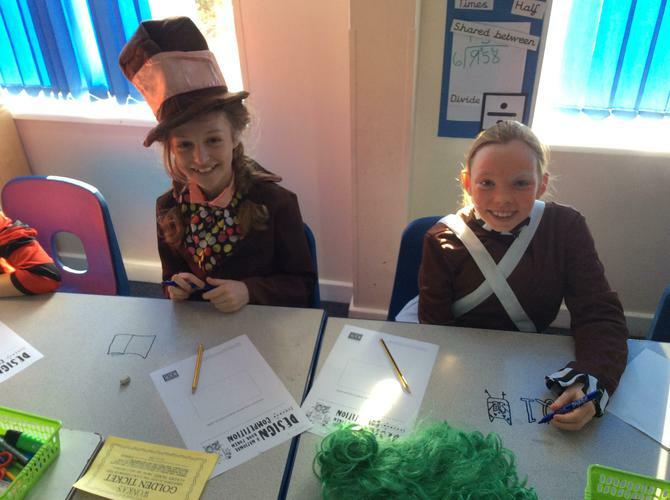 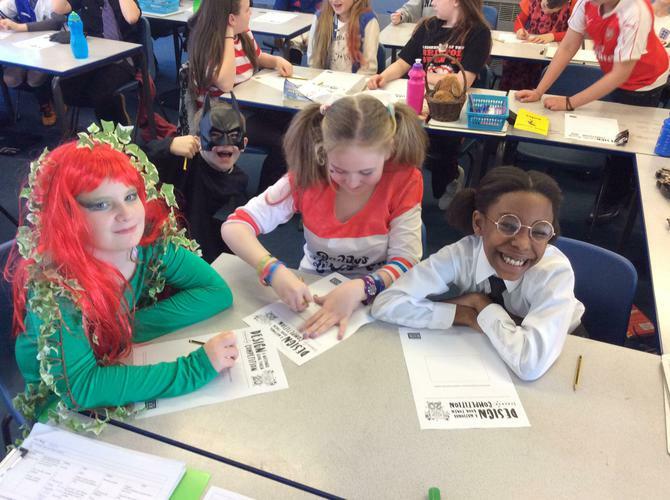 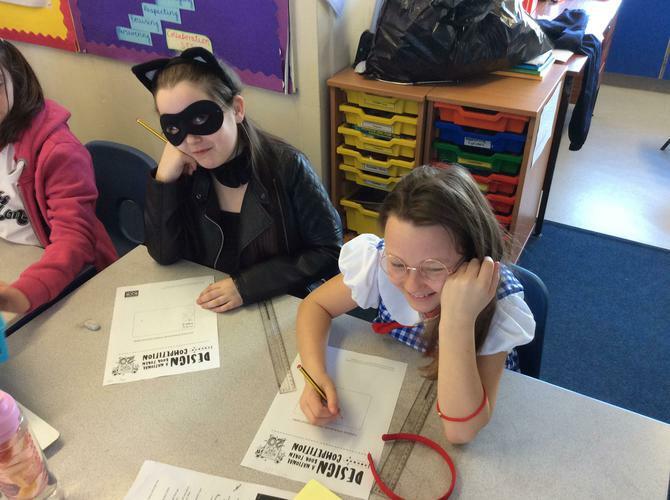 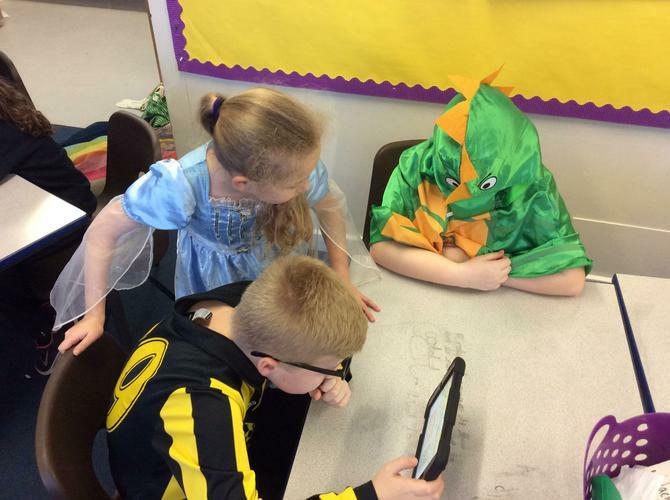 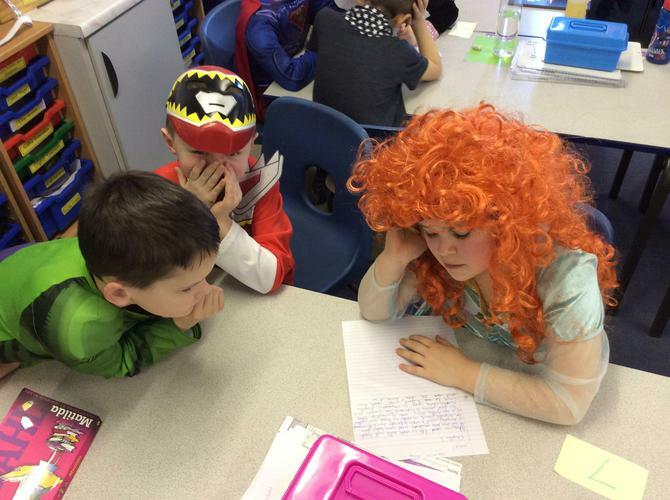 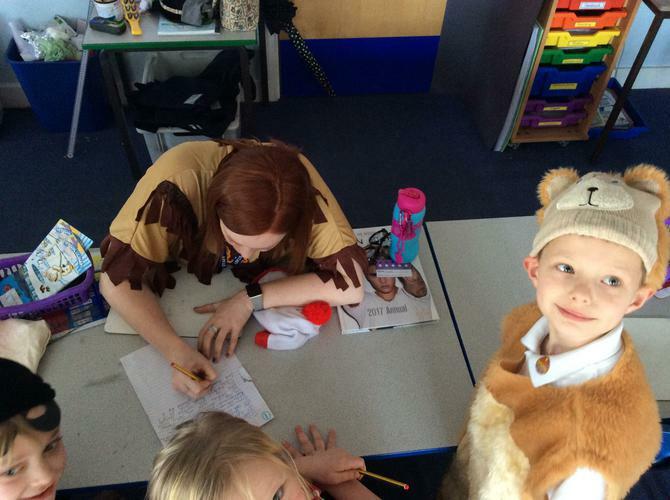 We dressed up as our favourite book characters, listened to the teachers share some of their favourite stories and wrote some fantastic tales of our own, in tag teams across the school. 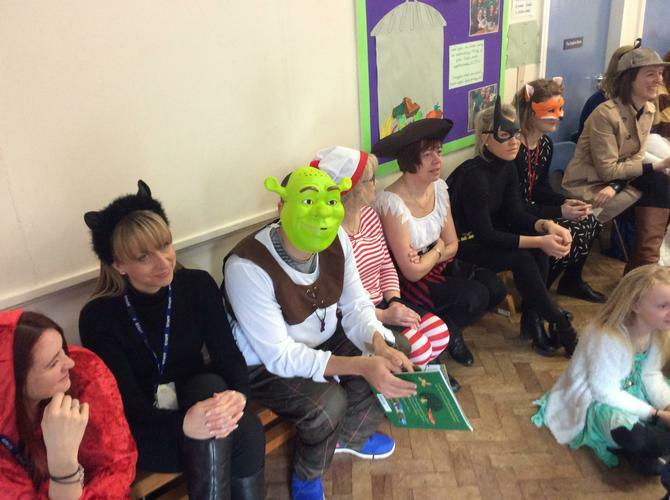 Our fabulous finalists... Well done! 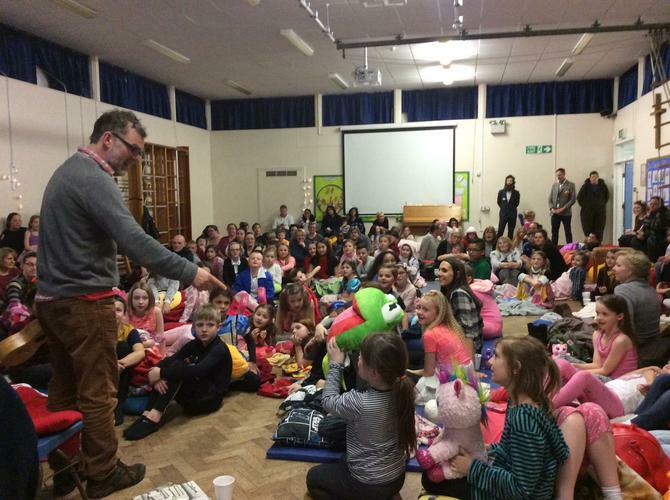 What a wonderful evening of storytelling with Martin Maudsley, surrounded by fairy lights and served up with hot chocolate and marshmallows! 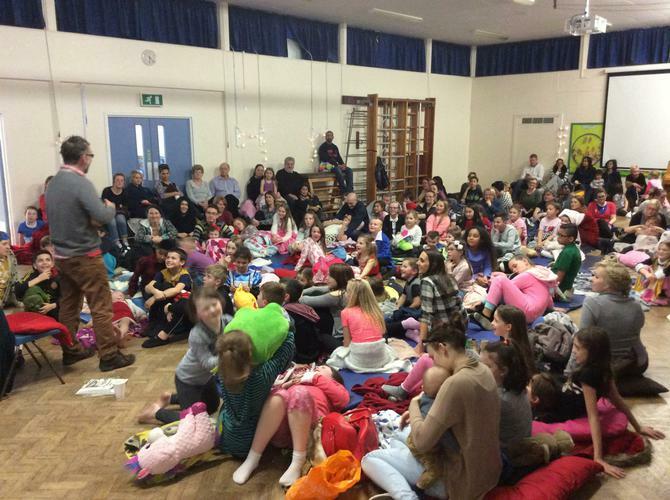 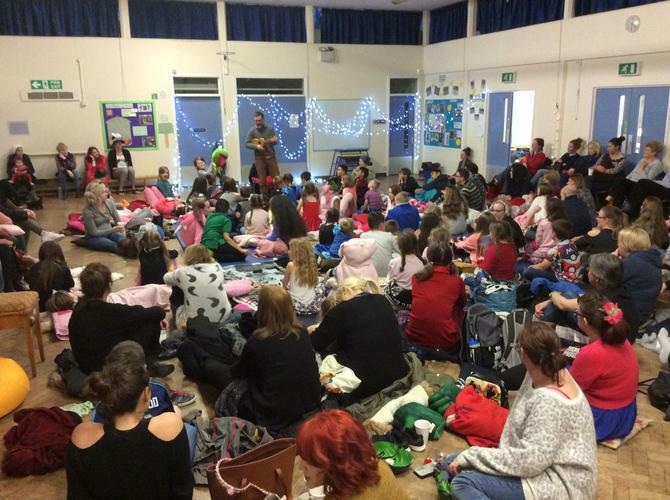 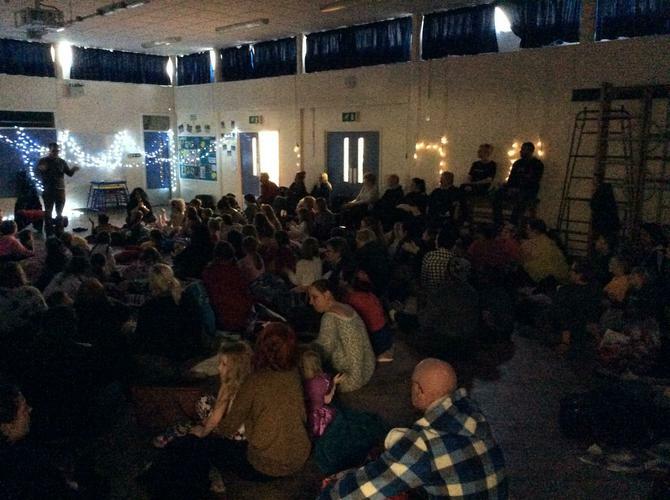 The families, from across school, filled the hall and created such a warm and cosy atmosphere. 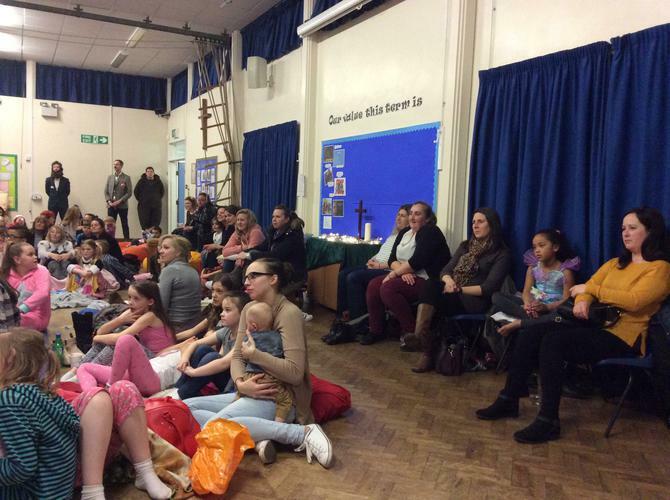 Thank you so much for joining us and making the evening a huge success!